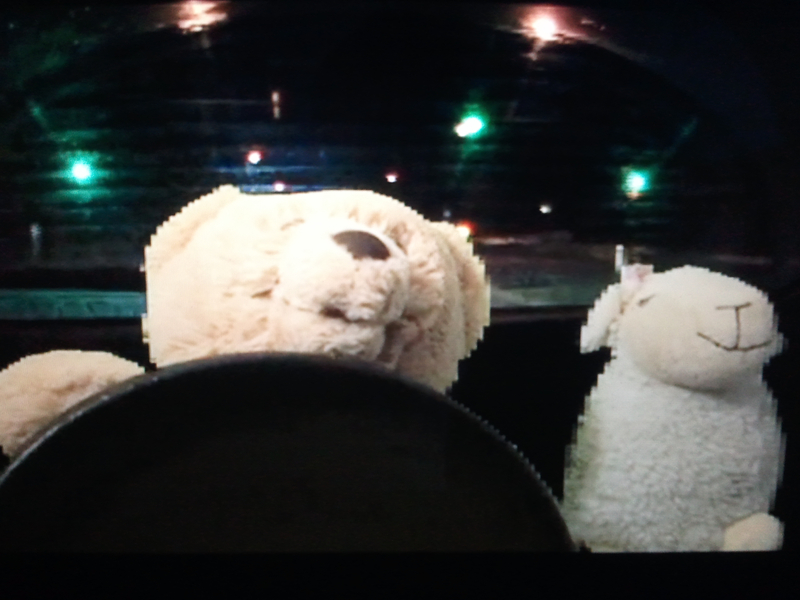 Beary and Lamby, two stuffed animal friends, rescue their buddy Michael, a wild plastic baby, at a nightclub. A green screen improv experiment. This entry was posted in Blogs, Videos and tagged Beary & Lamby, Ben Bruce, Danny Ferry, Eye to Eye, Ferry Boat Films, ferryboatfilms.com, Fly Robin Fly, green screen, improv, Joshua Marable, night driving, Nightclub, Silent Circle, Silver Convention, Stuffed Animals, Stuffed Toy, Touch in the Night. Bookmark the permalink.